Ashley Nolan wrote about the fall and rise of SVG. Matt Griffin talks about coding with wireframes. Parker Bennett created and released the Stackicons-Social font. Gian Wild published her 15 golden rules for making links accessible. Raymond Camden created the video tutorial Debugging With the Firefox DevTools. John Zeratsky gives pointers on writing great interface copy. Wes Hatch on "Scroll-Jacking" in full screen. 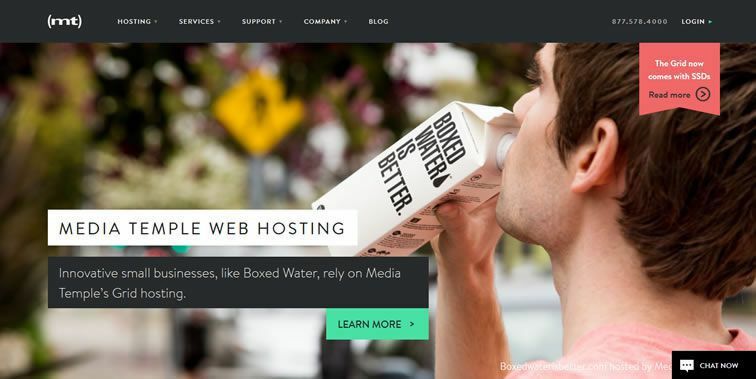 Saijo George wrote about some exciting web design ideas that are worth a look. Sam Norton published an indepth tutorial on getting started with LESS. We published 20 popular jQuery plugins you can configure without any coding. Typsettings – A Sass type toolkit. Ridiculously Responsive Social Sharing Buttons. Cute Grids – A clean base for your responsive design. Orso – A LESS and SCSS nested rules generator. Slidebars – A jQuery plugin for implementing app-style revealing menus. TLDRLegal – Software licenses explained in plain English. EnjoyCSS – A CSS3 code generator. Ink – A Photoshop documentor plugin. The Outlined Weather Icons Collection. Beautiful & Clean Web Designs. 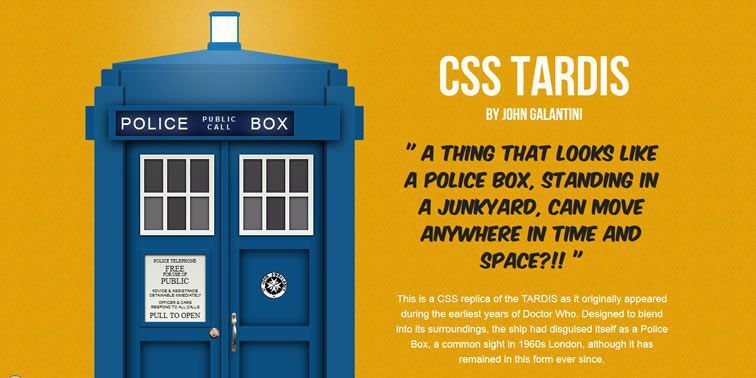 A CSS Tardis by John Galantini.